Luminess Air is fast, fun and easy. No, really! I was skeptical, gentle reader. I thought for sure that airbrushing my makeup was going to be difficult, have a steep learning curve and I was going to end up frustrated, blotchy, covered in foundation in places no one should be covered in foundation and questioning my decision to accept this system for consideration. Happily, I was very wrong. Turns out that with a little reading and a bit of practice, airbrush makeup is very easy to do. Come along and I'll show you why. First of all, there isn't all that much to it, really. The entire system can fit in a small tote or box. There is the heart of the system, the compressor, a small unit just a bit bigger than the palm of your hand that makes the whole thing work. 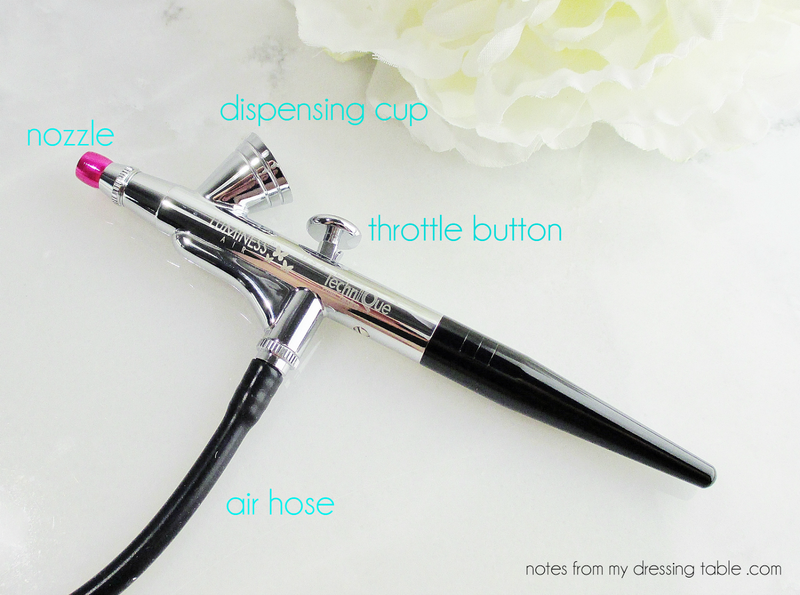 The compressor propels air through a hose to a stylus or air gun and pushes the makeup in a fine mist spray out onto your skin. Simple, no? On the side of the compressor is a stylus holder. The power cord plugs into the back of the unit and then into the wall. There is special airbrush makeup, pigments suspended in a water based formula that sprays out in an ultra fine mist to form a thin, unbroken layer on the skin and that silky, perfected finish for which airbrush is so famous. The stylus is made of metal and plastic. It is easy to use, easy to clean. Thanks to the design, it is sanitary, you can use it on yourself, others and not worry about cross contamination as you would, with sponges and brushes. 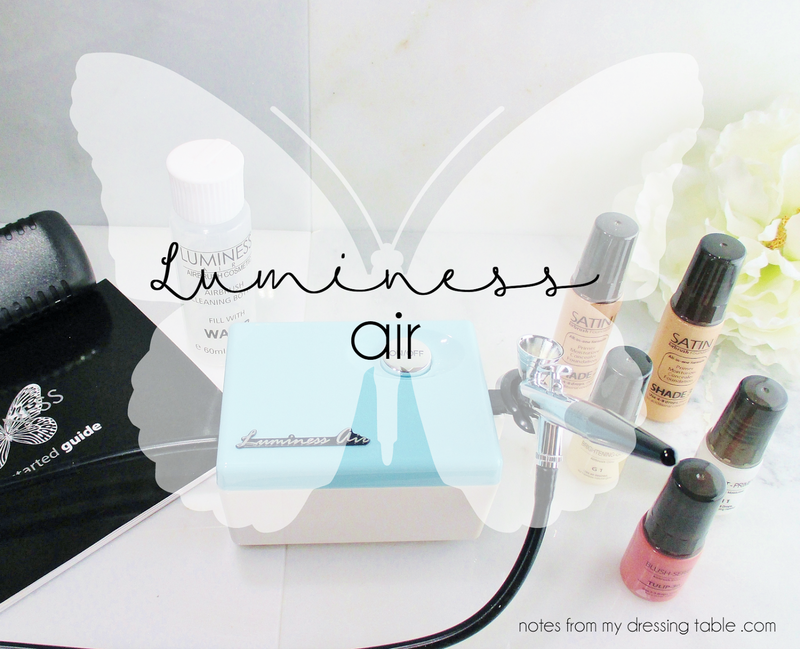 Using the Luminess Air is easy. I practiced on a couple of paper towels hung up on my backdrop for a couple of minutes before I turned it on my face and I was off and running. Plug the power cord into the back of your compressor, plug it into the wall. 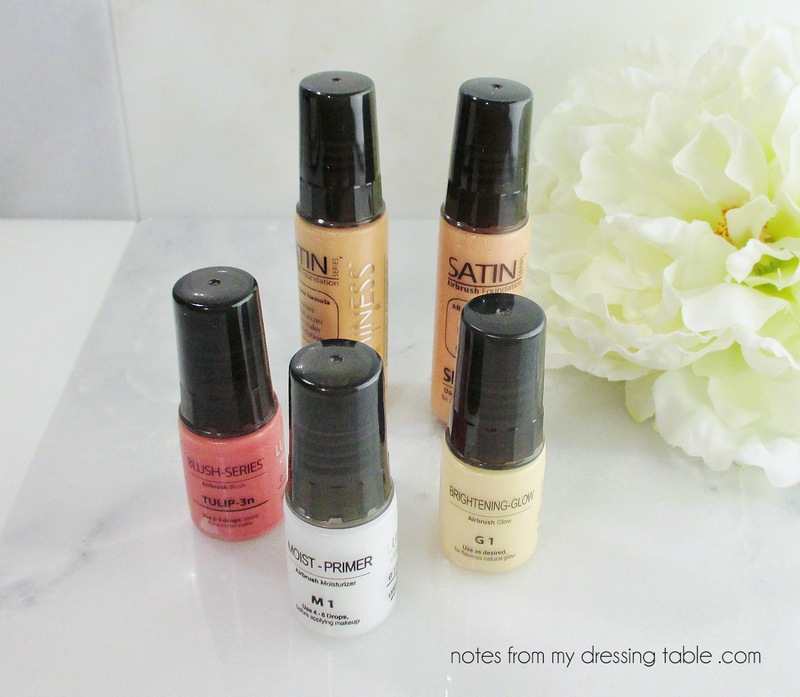 Grab the makeup you want to use, give the bottle a very good shake, shake, shake. Remember, airbrush makeup is water based and the pigments separate from the base. 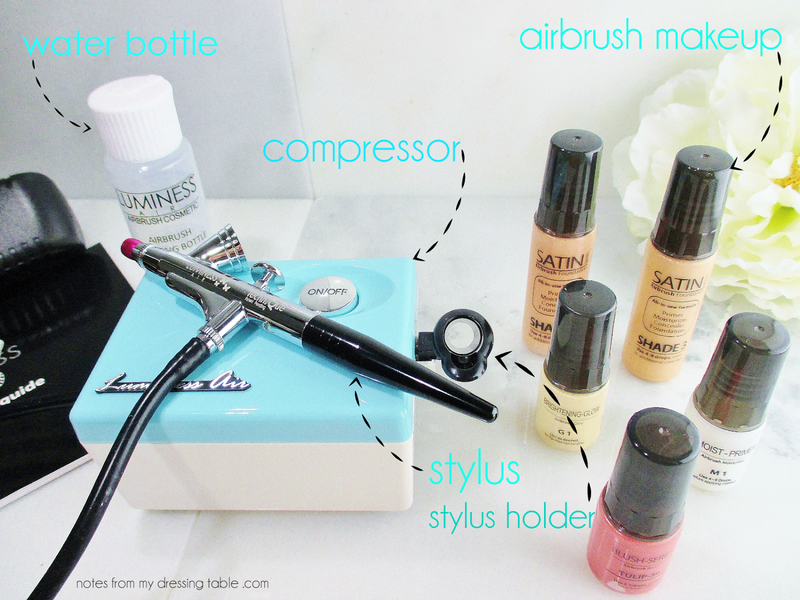 Now, turn on your compressor, then drop some makeup into the cup on top of your stylus. Hold the stylus about six to eight inches from your face (or a practice surface, which I suggest, first time, out) and gently pull back on the throttle button until you feel air coming out. You won't see makeup, right away. That's okay. just ease back that button a little bit more. And I do mean, just a little bit. You should feel the spray turn cooler as the stylus starts misting makeup along with the air. Move the stylus in a smooth, circular motion as you apply to each area of your face, throat and neck. As the makeup runs out, you'll feel the temperature change. Just stop, drop in some more makeup and carry on. Do light, thin layers, building them as needed. Apply a thin, even layer and assess your coverage. Is it what you wanted? Then you're good. If you need more coverage, just mist a bit more all over or blend it in areas where you need additional coverage. Remember, work in light layers, stop and look before adding more. Oh! Just so you know... You shouldn't end up with makeup in freaky places. In spite of my being a rank amateur, I didn't have it all over my clothes, in my hair or anything like that, even tho I took it down my neck and did my ears. These are the makeup colours I received. I am not showing any photos of my face in the foundation as the shades I was provided are far too dark and far too yellow/peachy for my skin tone. I will say that the quality of the foundation is lovely. It is very lightweight and comfortable, I didn't feel it on my skin. The formula is free of chemical sunscreen. Once I had the coverage level I wanted, I airbrushed on a little blush and highlighter then set with my favorite setting powder. The finish was smooth and velvety and stayed that way all day. I was so impressed with how the makeup held together. 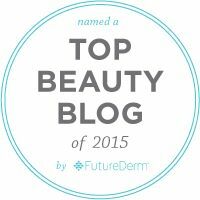 Many long wearing formulas are problematic for those of us who have fine lines and wrinkles. They can crack, fall apart and after a while just look bad. The Luminess Air foundation is flexible and moves with my skin, it didn't crack or break down where I have those annoying lines, wrinkles and little folds and so on. A+ for that! This makeup didn't rub off onto my clothes, cell phone or husband. I have mad bad, allergies and spend the day sneezing and honking and through all of that fun and Kleenex action, none of the makeup rubbed off on my tissues. None. Wow. All of that said, cleansing my face at the end of the day is not a drama fest. 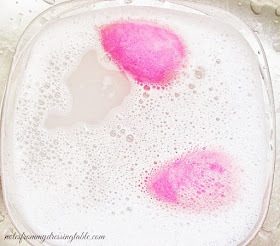 My normal cleansing routine whisks the makeup away, my skin feels fresh and clean. No clogged pores or other unhappiness. My only sadness was that the claim that airbrush makeup can cover dark circles is false. I didn't really expect it to cope with my dark circles, but I was king of hoping... Oh, well. You can't have everything. Cleaning the stylus after use is easy. Just drop a little warm water into the cup, backbubble (instructions are in the owner's manual that comes with the airbrush) then spray the water out onto a tissue or paper towel. I used a Q-Tip dipped in alcohol to finish cleaning out the cup because well... I'm freaky like that. Then just wipe down the exterior of the stylus and compressor and hose with a soft cloth. Easy-peasy. There are more detailed instructions for cleaning the stylus if you experience a clog or spitting, in the manual. I now understand why airbrush makeup is so popular with makeup artists, brides and passionate makeup enthusiasts. It really is easy, quick, fun to do and gives a lovely, long wearing finish. I need to buy foundations that match me so that I can use my system more often because I honestly like it.